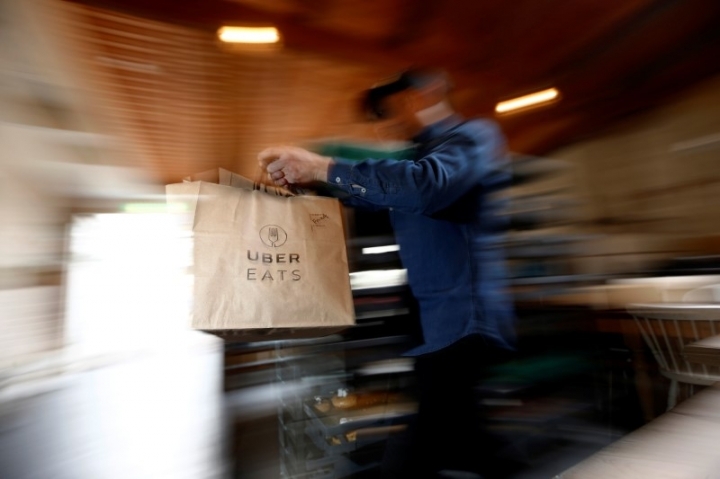 SYDNEY (Reuters) - The head of Australia's competition regulator said on Monday it will scrutinize contracts between Uber Technologies Inc [UBER.UL] and restaurants that use its food delivery app Uber Eats. "Certainly, we'll have a look at it," Rod Sims, head of the Australian Competition and Consumer Commission, told ABC radio on Monday when asked about the report. "We have three bits of the law we can deal with here. One is business to business - are they misleading the people they're dealing with? Two is: Are they engaged in unconscionable conduct, putting all the conduct together? And thirdly are the terms with which they work unfair? So, there's a lot to look at there," he said. 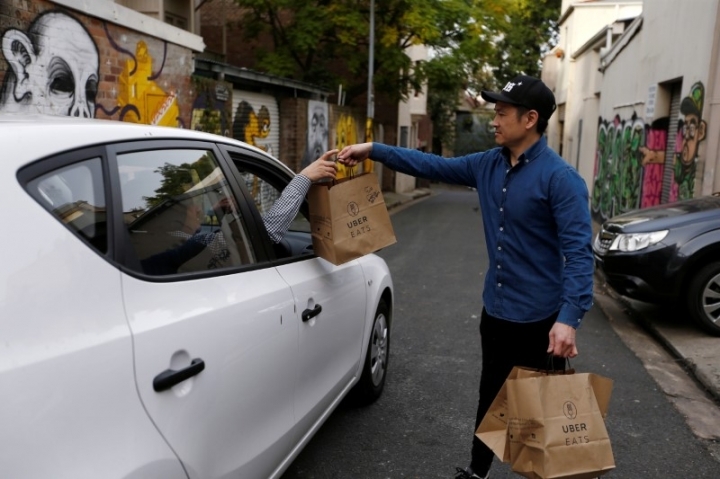 Uber, which is backed by Japan's SoftBank Group, said Uber Eats is merely a "marketplace that connects restaurants with delivery partners" and that its terms and conditions are "consistent with Australian law". "Restaurants aren't locked in, just like delivery partners and eaters. Uber Eats is just one option. If a restaurant does not wish to use the app, they do not have to," an Uber East spokeswoman said in a statement. Uber, which is preparing for a potential initial public offering in 2019, lost $4.5 billion last year and is facing fierce competition at home in the United States as well as a regulatory crackdown in Europe where governments have been leery of the company's impact on the traditional taxi industry.